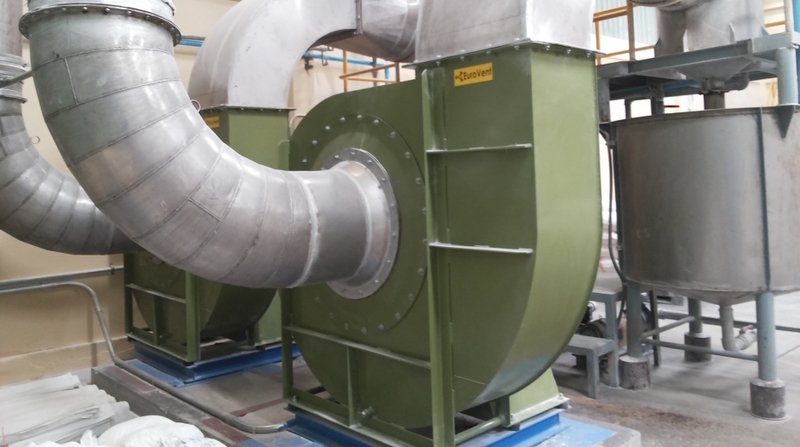 Eurovent Blower has designed and engineered a wide array of high quality pre-engineered and custom heavy duty fans used in the starch manufacturing industry. 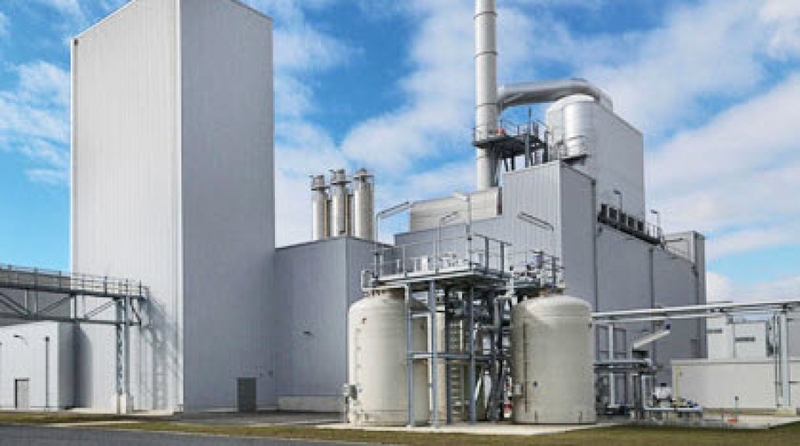 Our spark and abrasion resistant fans are provide recirculation and air exhaustion within these systems. 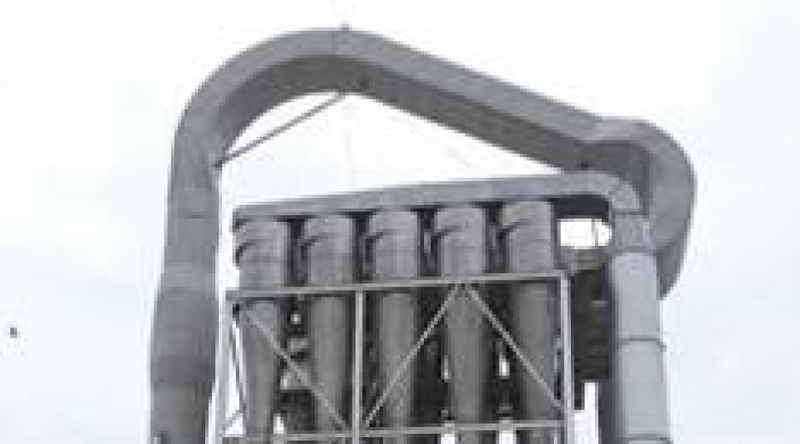 Other applications our fans are utilized for is pneumatic conveying and dust collection systems. In addition, Eurovent supplies products for general ventilation and exhaust system applications.